iPad Archives - Learn to speed read in 2 day course with the top Speed Reading experts in the UK. Speed Reading courses in London, UK. Speed Reading strategies to increase reading speed, comprehension and memory. In-house speed reading courses in the UK. Do people read slower on Kindle and iPad? 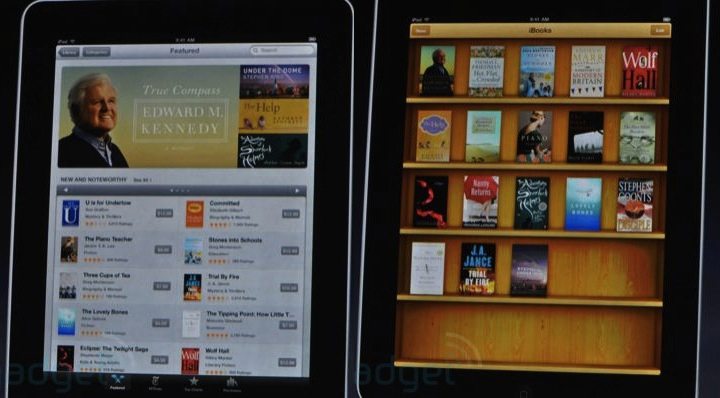 The release of iPad and iBooks Store next month signals the new area for reading – interactive reading. Although reading on screen is nothing new (Google has been digitalising the world’s libraries since 2004) the publishing industry is ready to reinvent the book. The new platforms will allow readers to interact with one another in a social networks, travel books will let users send e-postcards, and kids will digitally paint-in their colouring books via the iPad’s touchscreen, among other things. “What was once a liner activity is an interactive experience. The iPad – it’s where the future is” says Anna Rafferty, the managing director of Penguin Digital. How do you store 35 million books? 35 million books could be stored on a single cartridge made using a new type of storage tape developed by IBM and Fujitsu. Can iPad beat that? Not for some time. This new cartridge has the capacity to hold up to 35TB of uncompressed data. This is about 44 times the capacity of today’s IBM LTO Generation 4 cartridge. A capacity of 35TB of data is sufficient to store the text of 35 million books, which would require 248 miles (399 km) of bookshelves. The biggest bookshop in Europe – Waterstones in Piccadilly, London UK SW1Y 6WW (tel 020 7851 2400) stores about 250 000 books on four floors in over eight and a half miles of shelving.